PASADENA, Calif., April 30, 2018 /PRNewswire/ -- Materia, Inc., a world-leading supplier of advanced polymers, will showcase its Proxima® thermoset resin product lines for applications in the oil & gas industry along with a series of daily technical presentations at the Offshore Technology Conference (OTC) in Houston, Texas, at booth #6464 from April 30 – May 3, 2018. 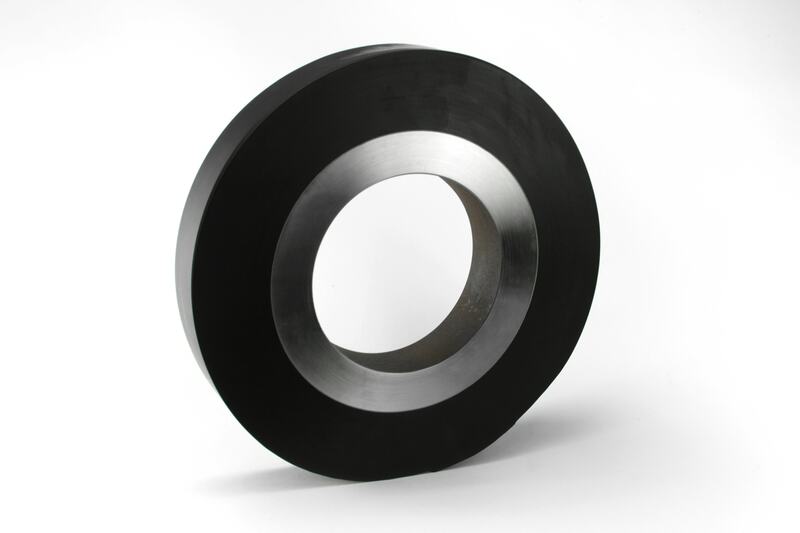 The company is known for providing practical and economical solutions for applications in extreme and challenging environments such as downhole tools and cementing, subsea thermal insulation, and syntactic foam products. At OTC, Materia will share information about the Proxima® High Performance Resins (HPR) line for downhole tools and cementing products. 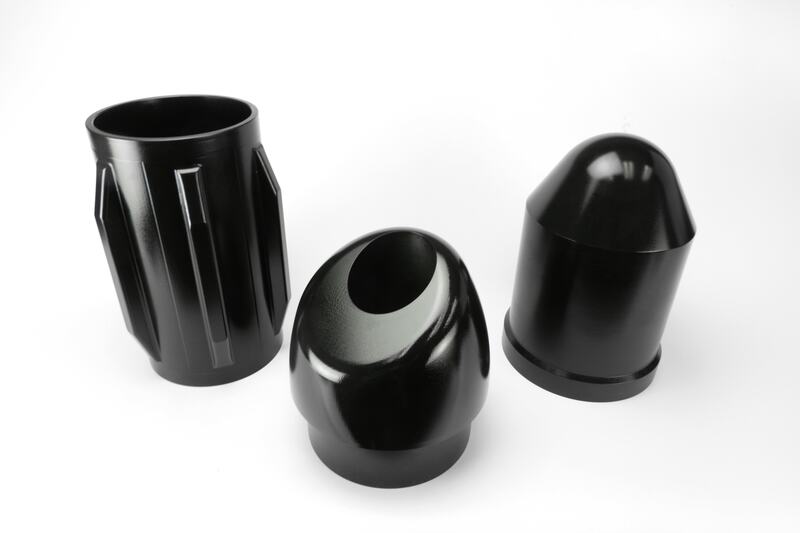 Its HPR resins deliver better drillability than aluminum, better thermal stability than standard thermoplastics, and better wear resistance than typical compression molded thermosets. In addition, as the industry’s go-to partner for the most reliable subsea thermal insulation, providing mile and miles of defect-free thermal insulation resins for global industry leaders, Materia will discuss it Proxima® High Temperature Insulation (HTI) resins. Finally, Materia’s syntactic thermoset resins will be featured at OTC. These resins are filler compatible and maximize the obtainable microsphere loading while providing the processing ease of polyurethanes and toughness superior to epoxies. Please visit http://materia-inc.com for product information and http://oilandgas.materia-inc.com/presentations/otc-2018.materia-inc.com/products/thermoset-resins for information about scheduled presentations at OTC.